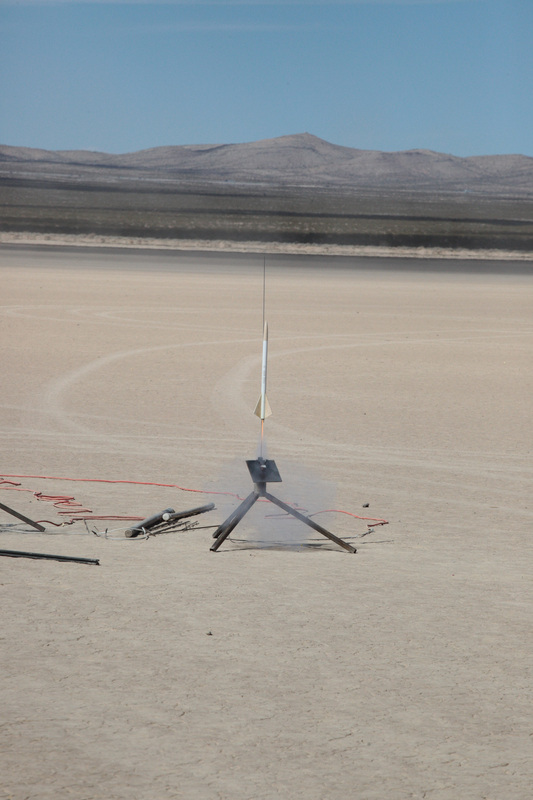 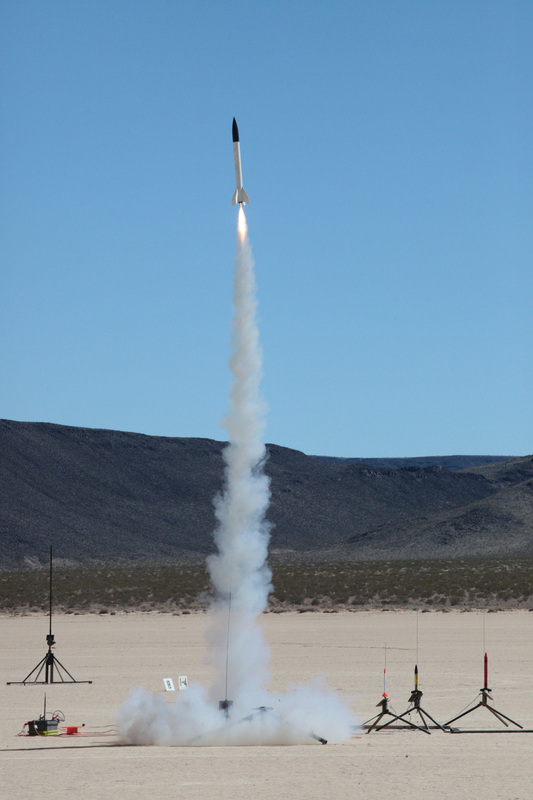 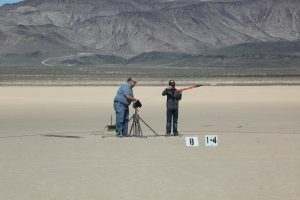 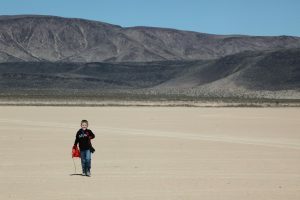 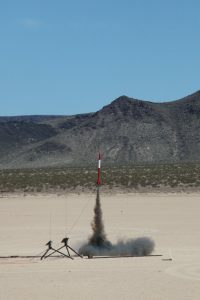 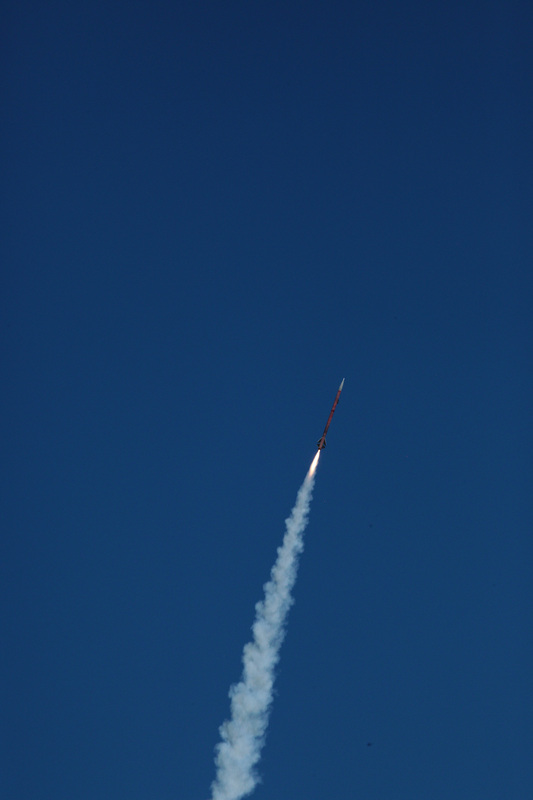 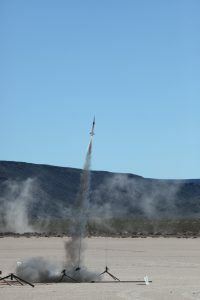 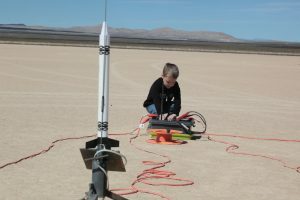 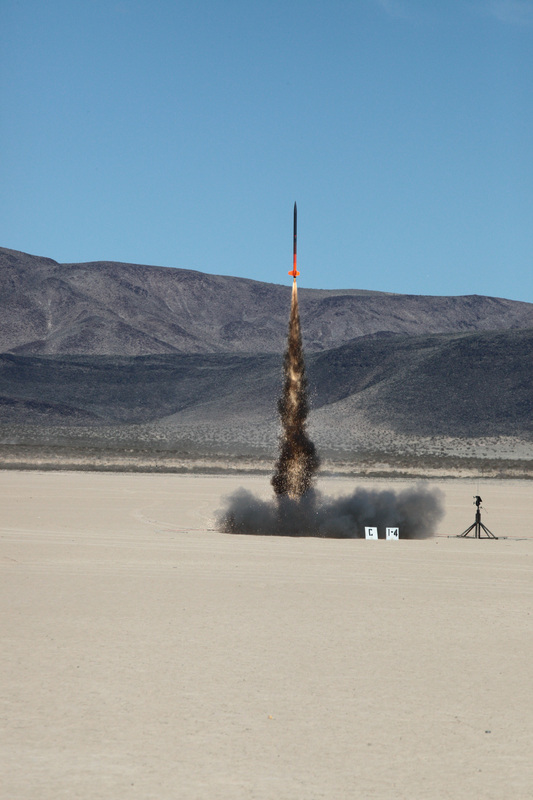 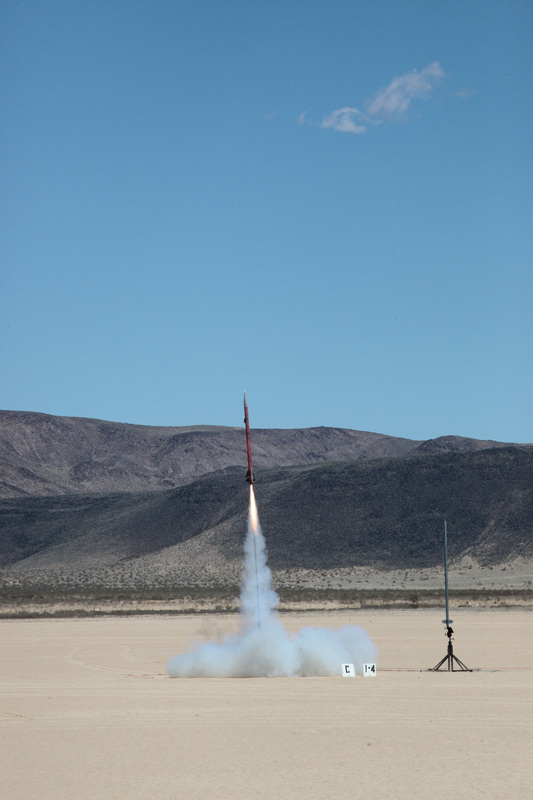 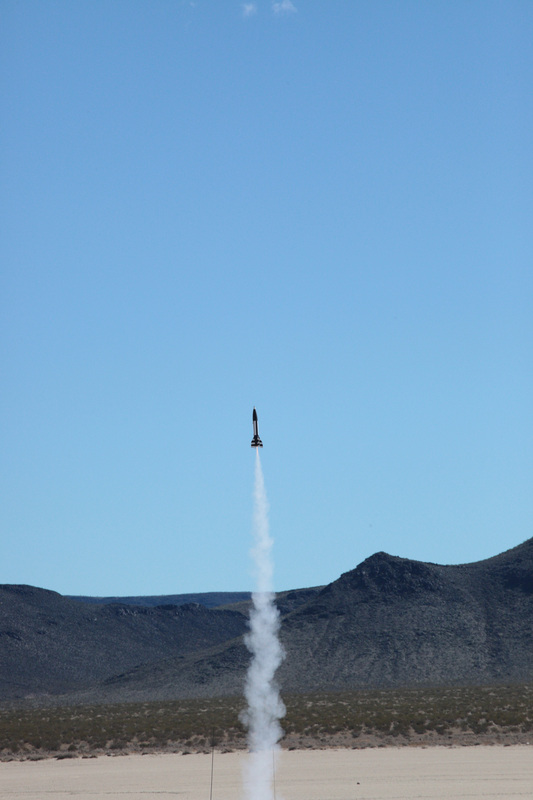 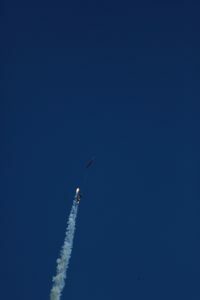 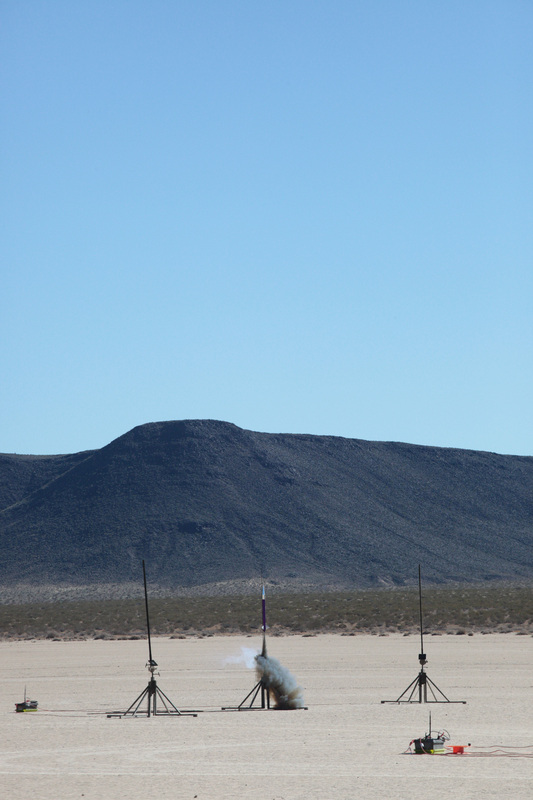 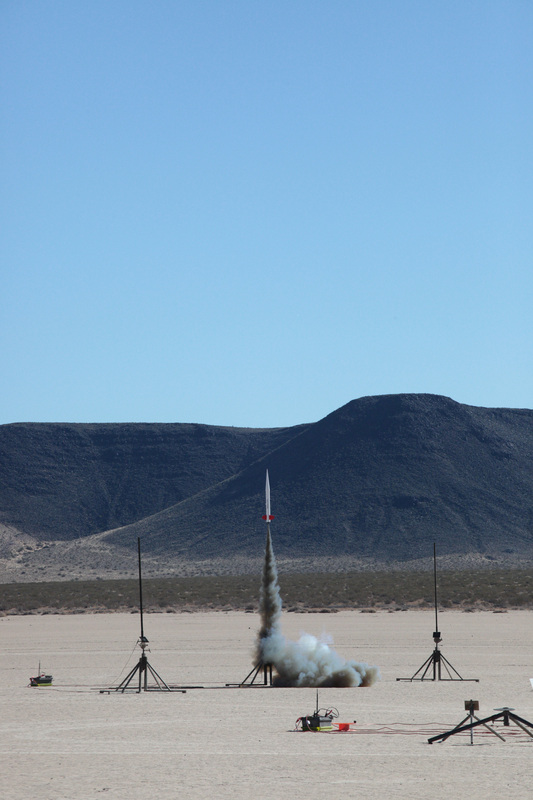 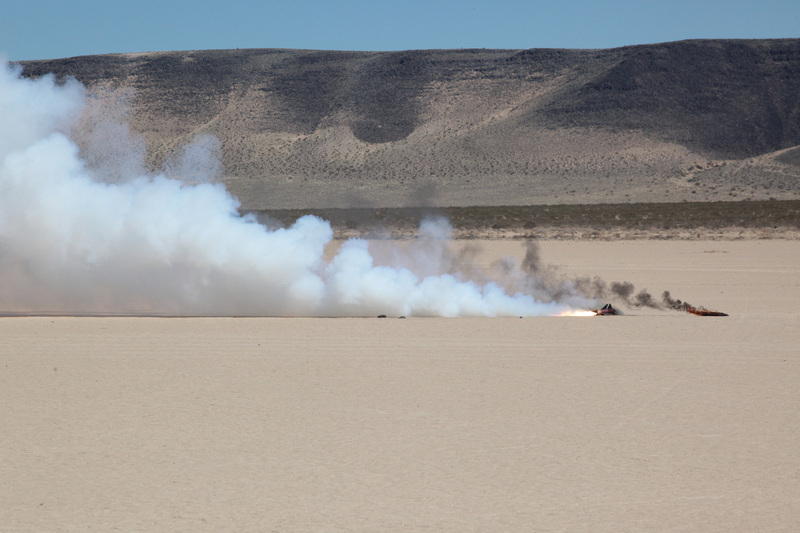 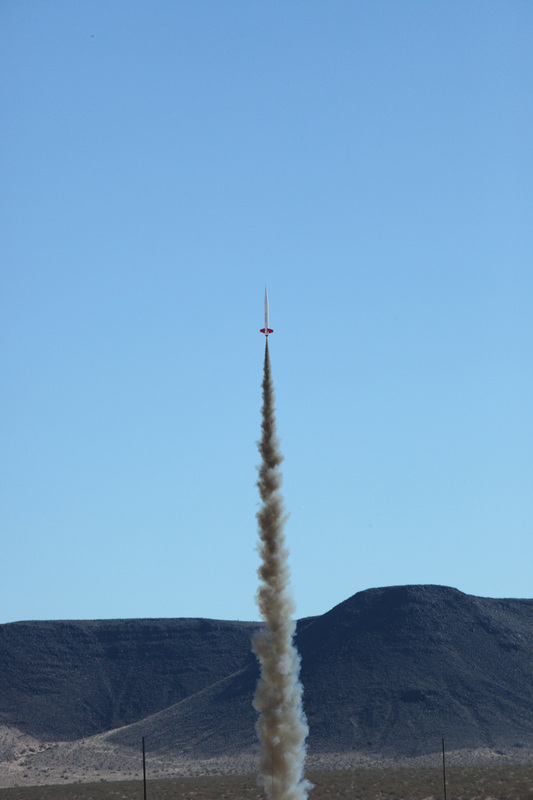 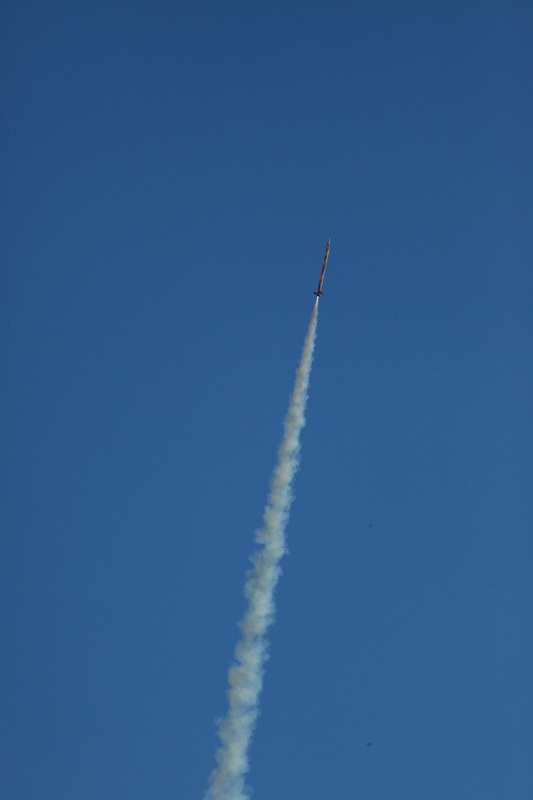 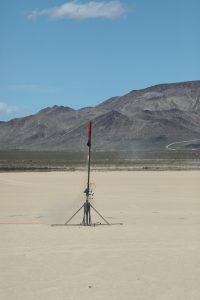 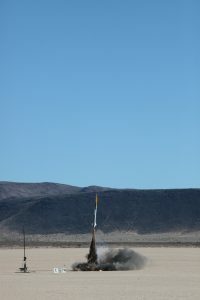 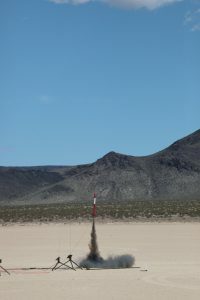 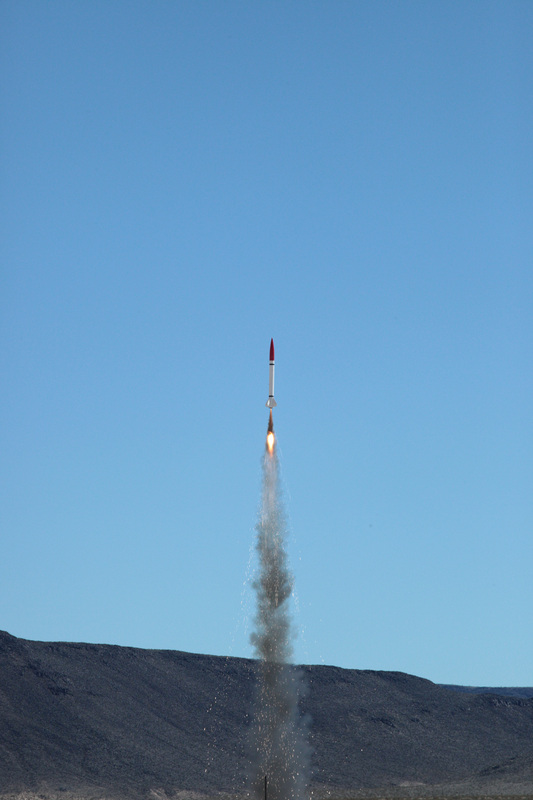 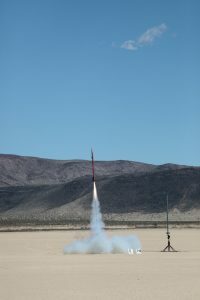 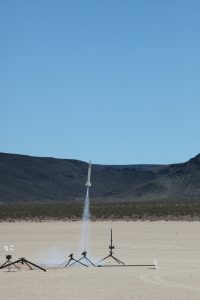 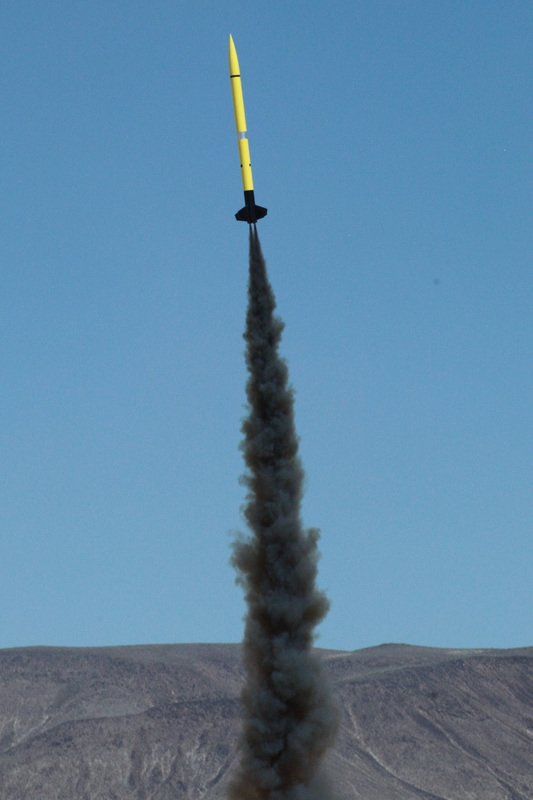 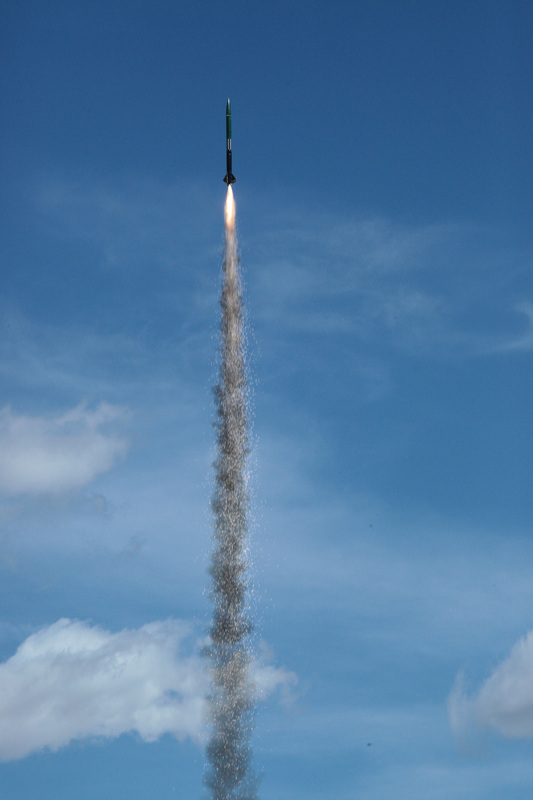 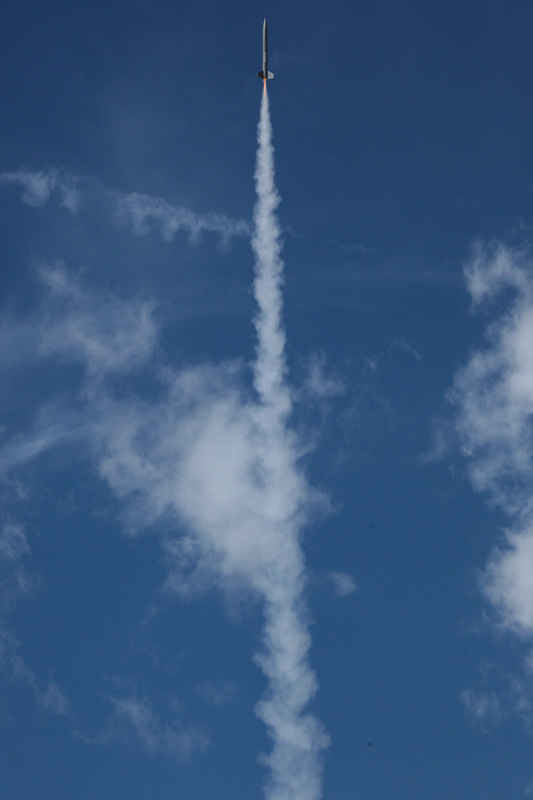 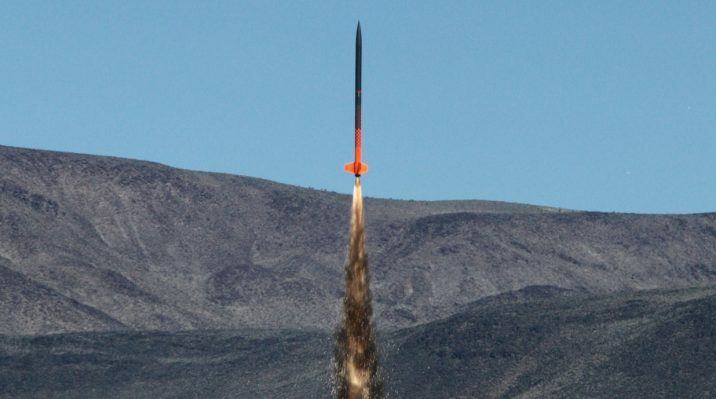 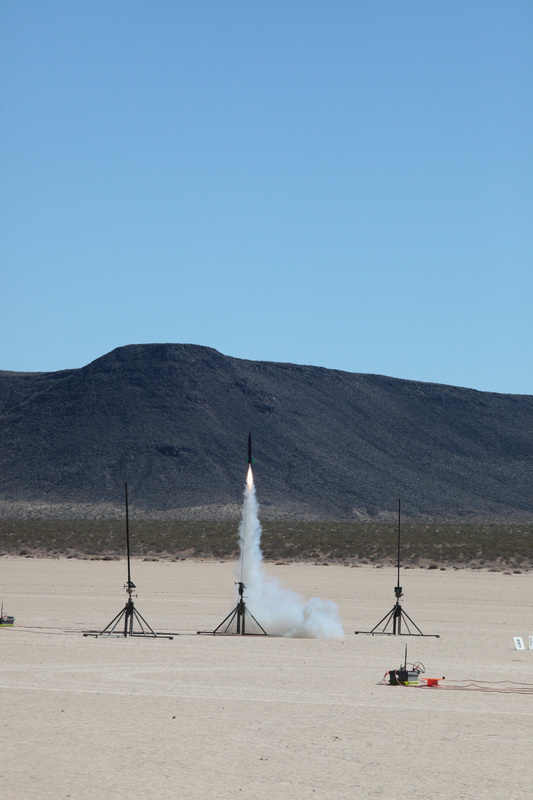 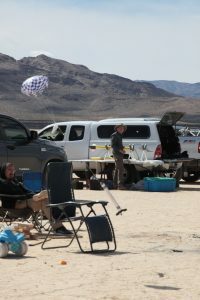 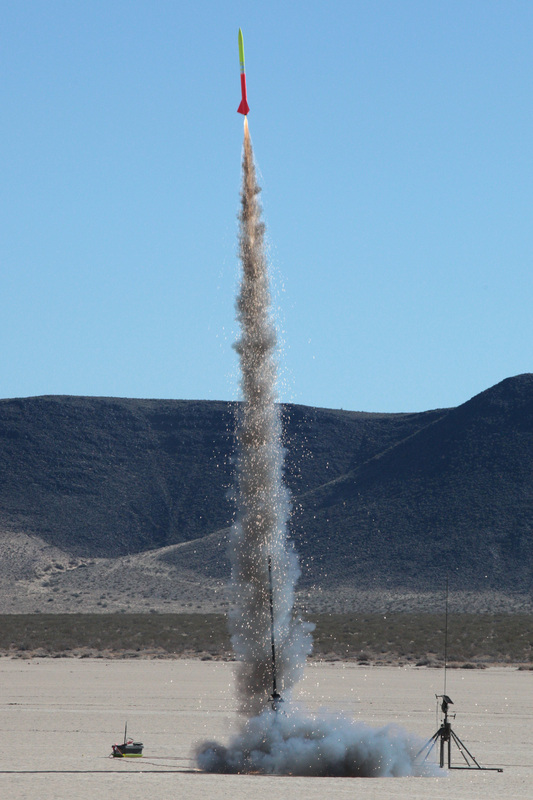 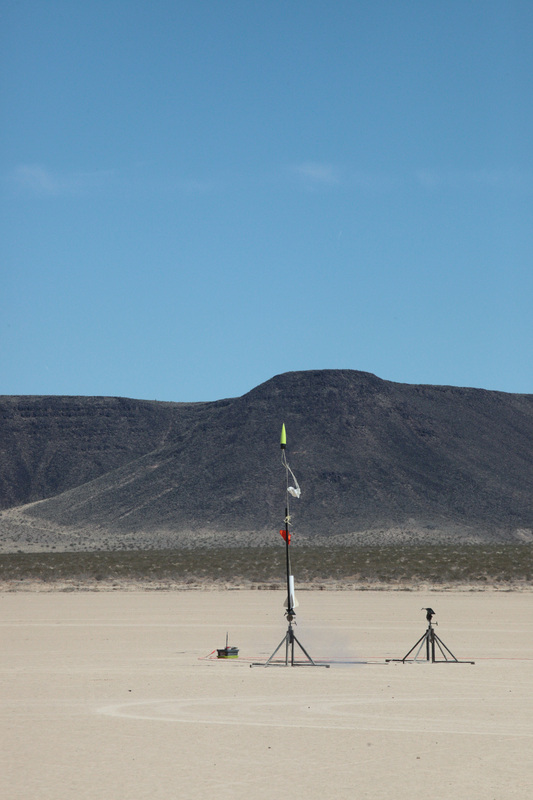 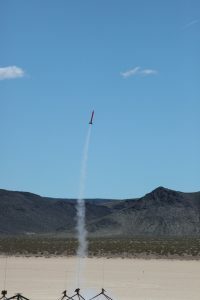 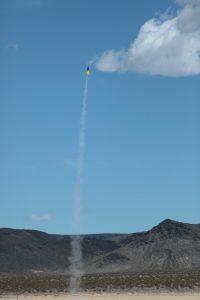 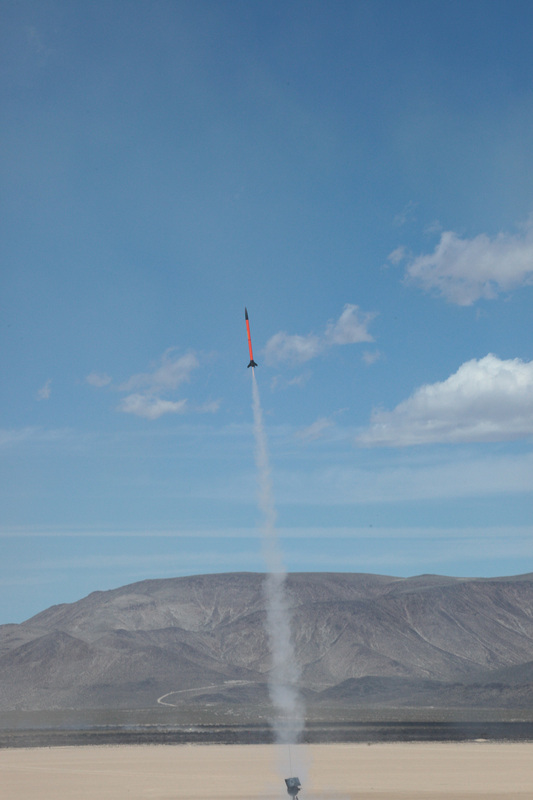 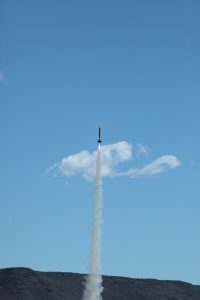 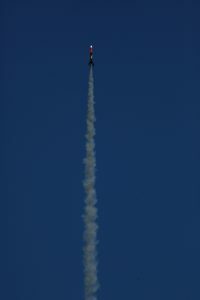 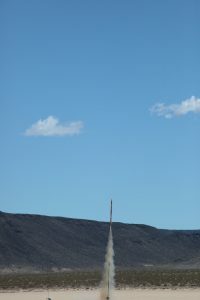 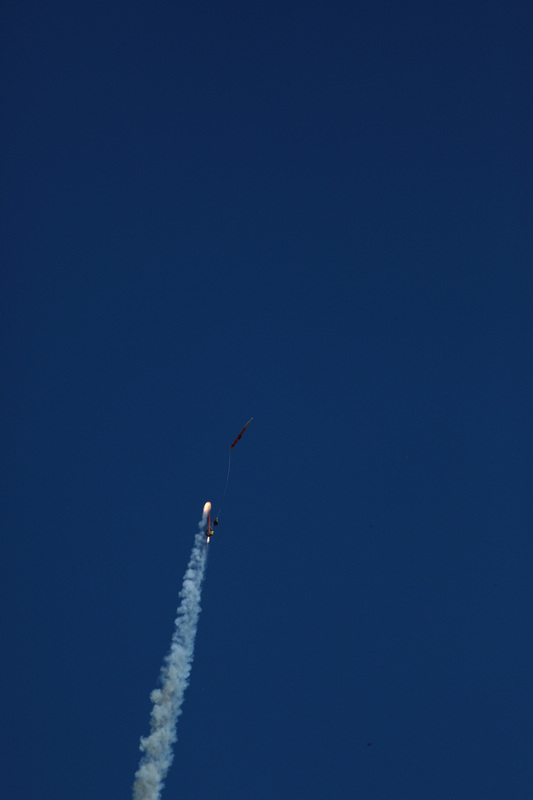 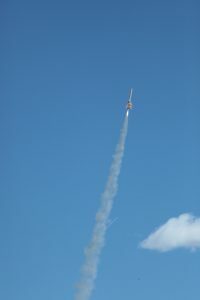 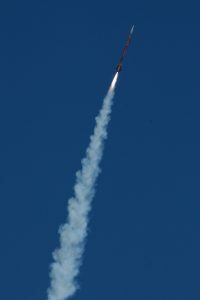 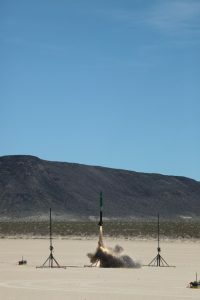 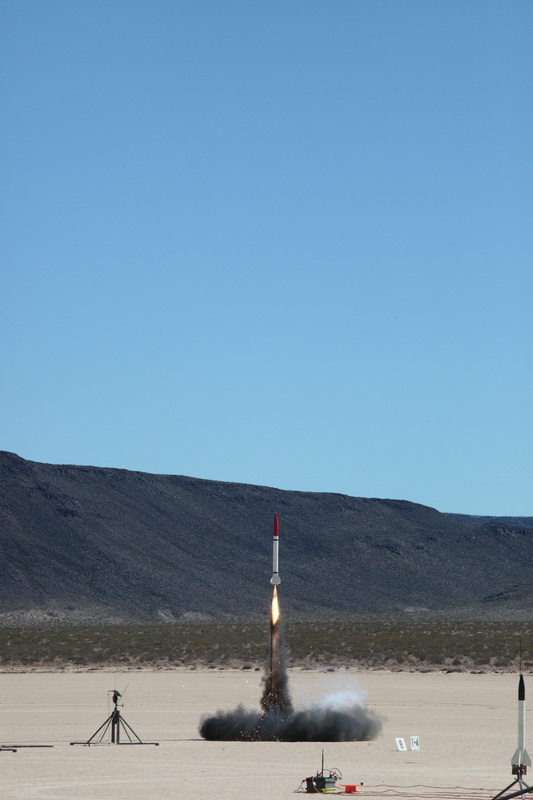 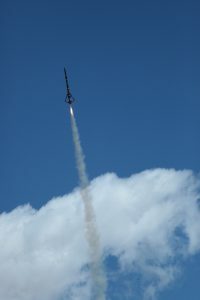 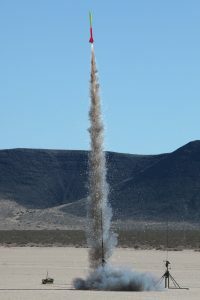 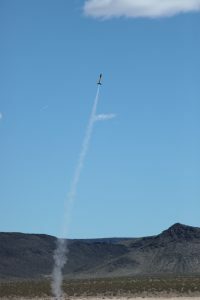 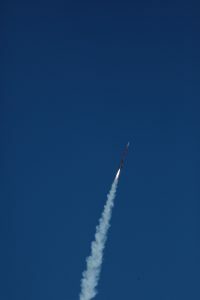 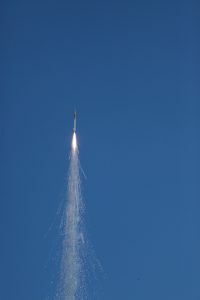 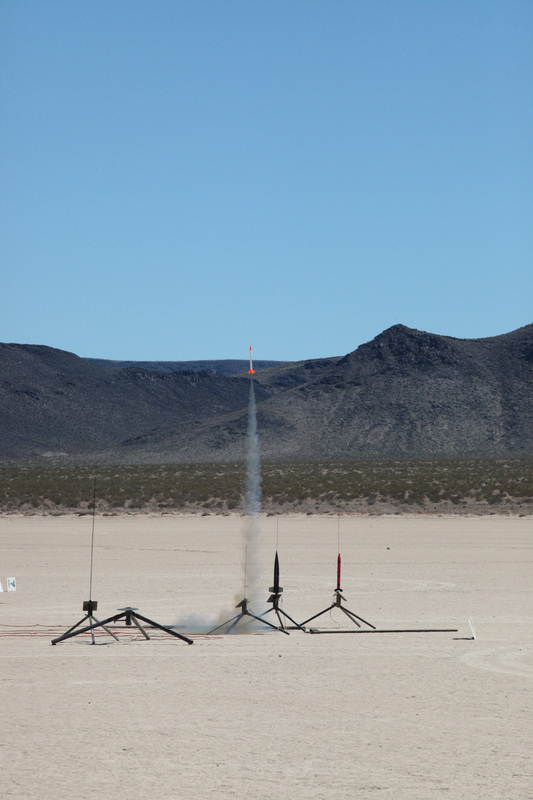 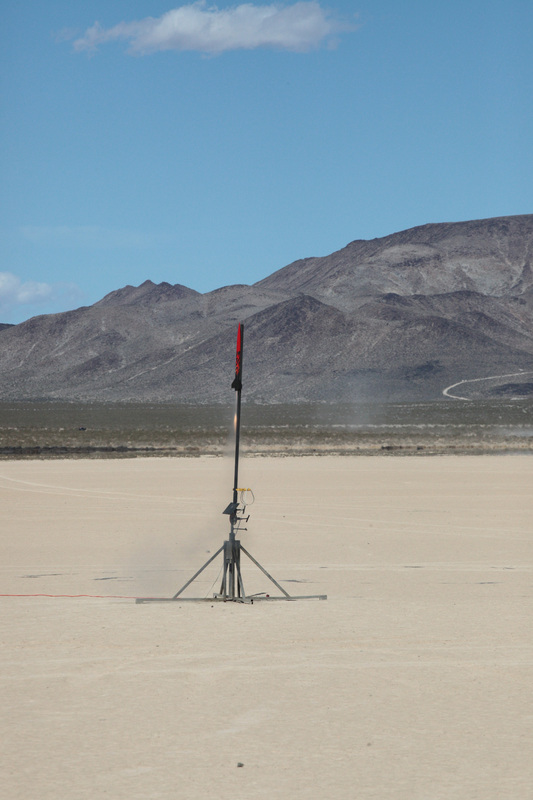 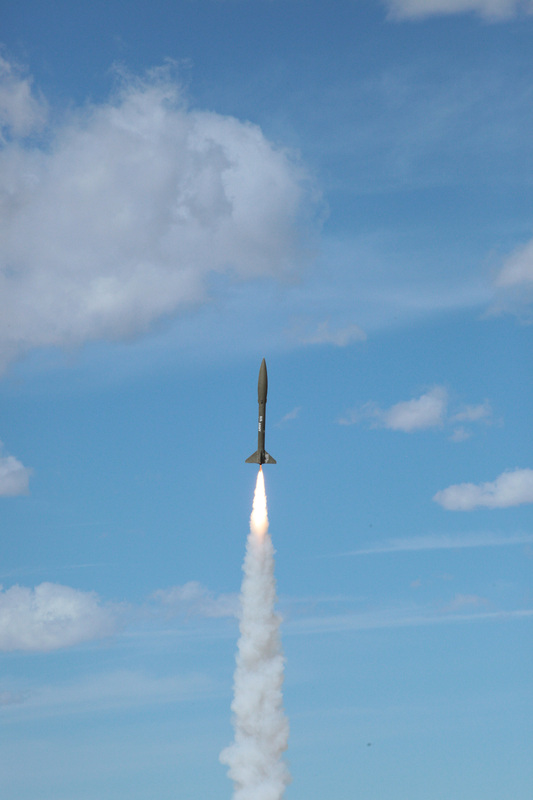 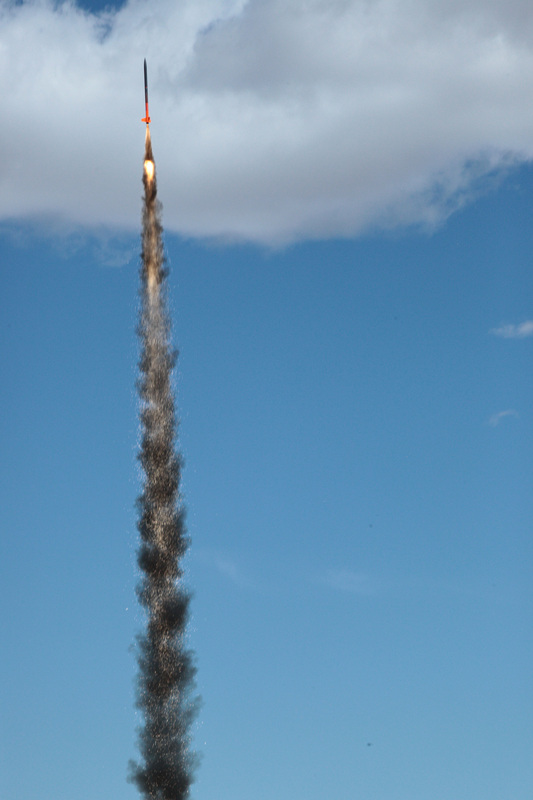 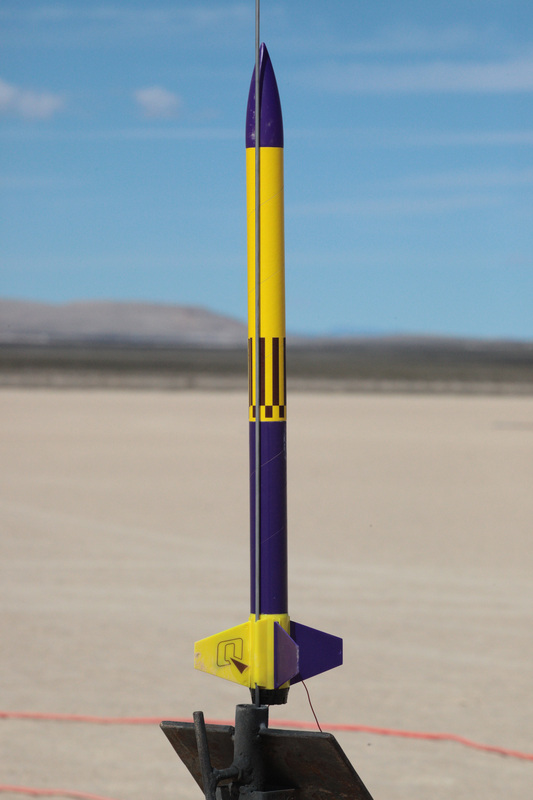 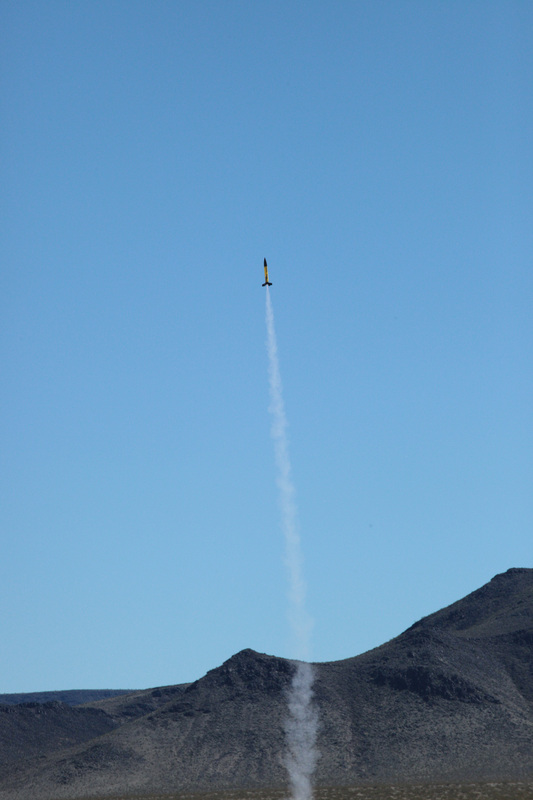 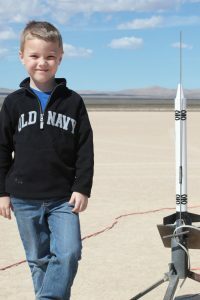 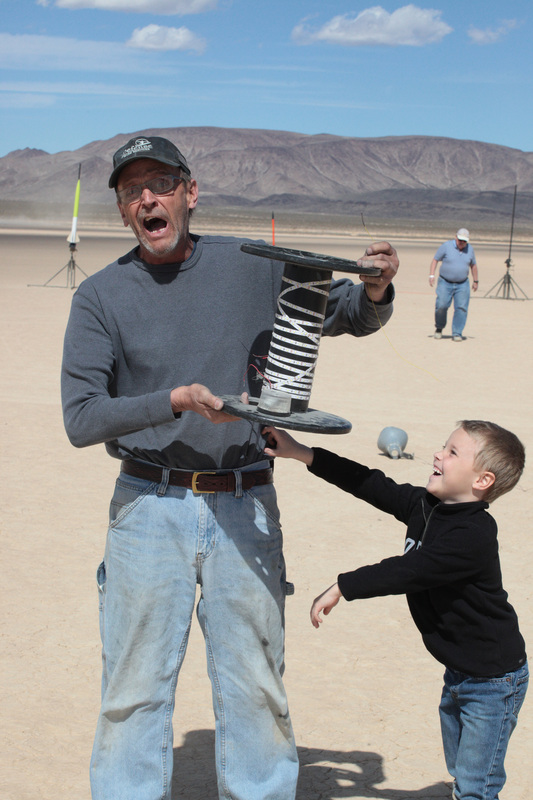 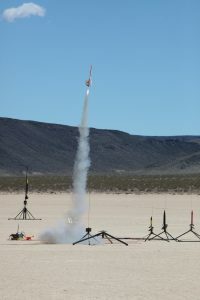 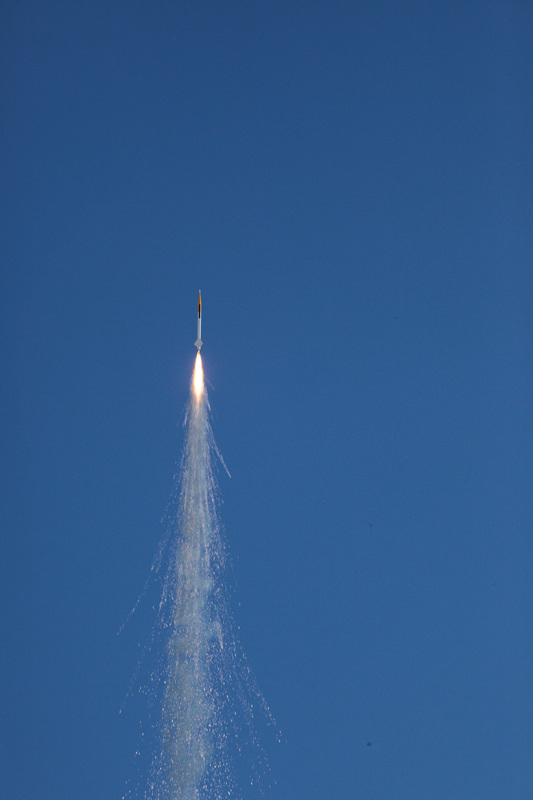 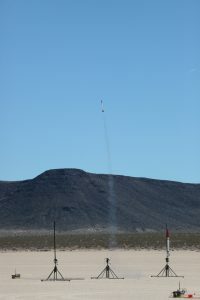 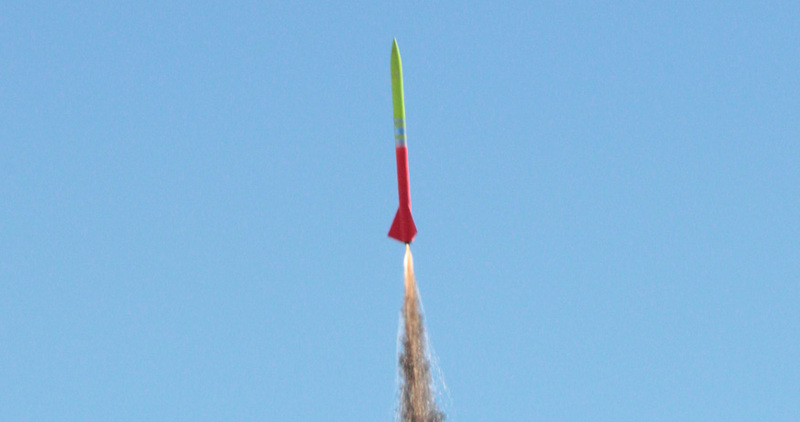 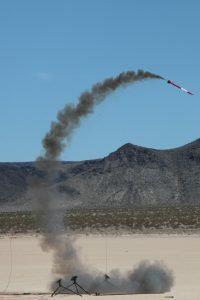 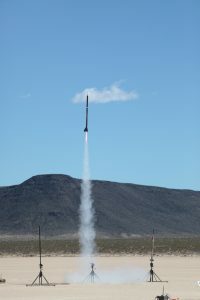 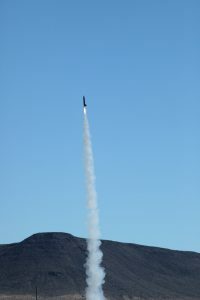 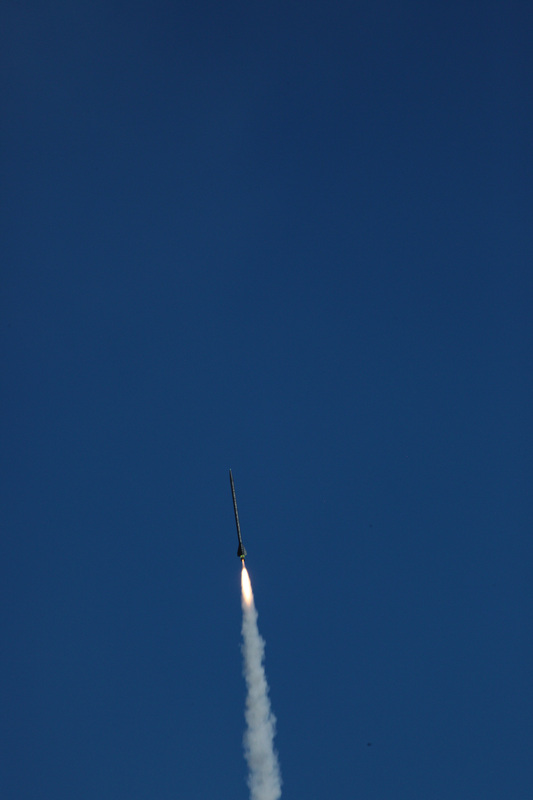 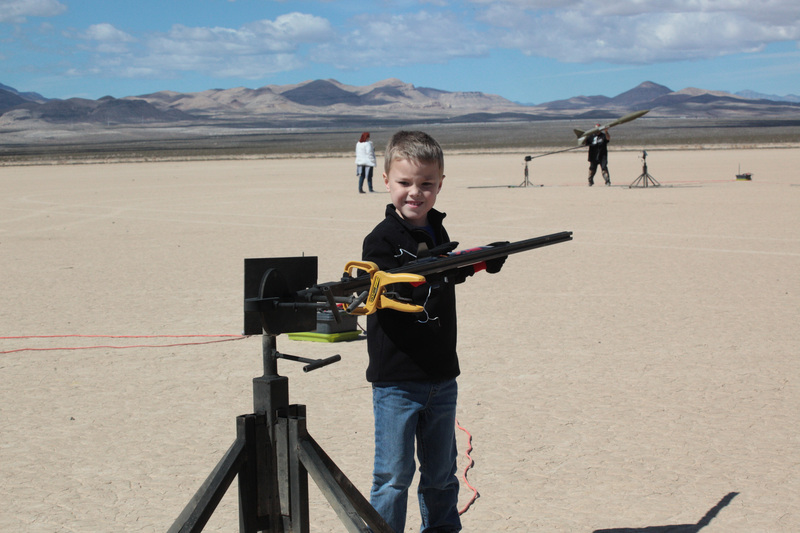 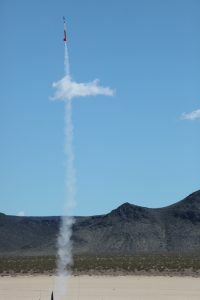 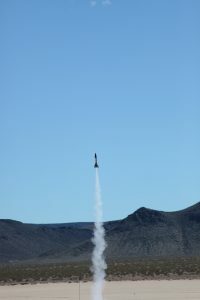 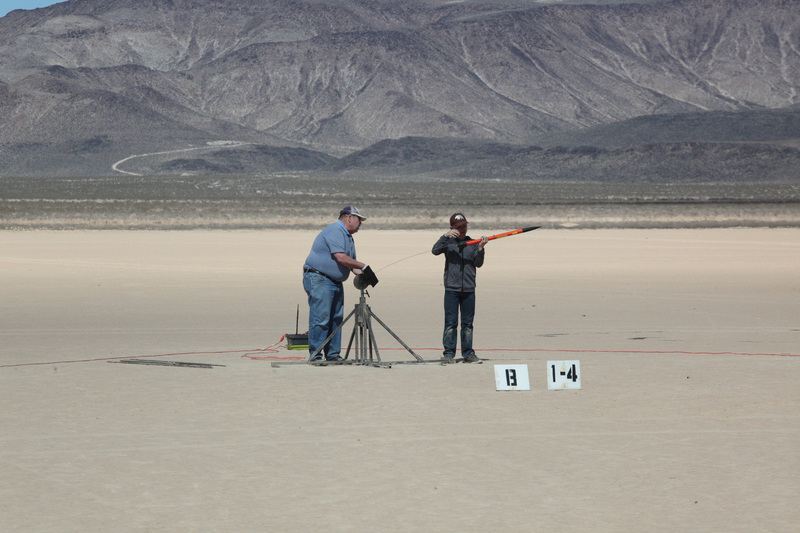 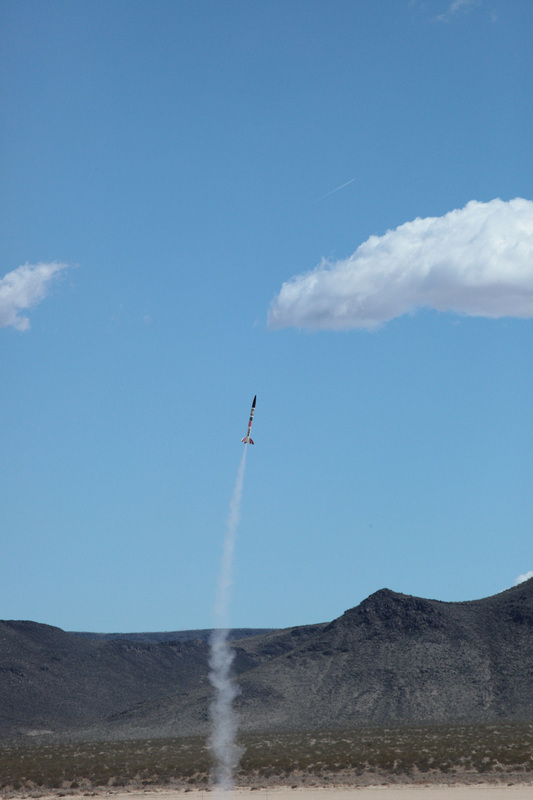 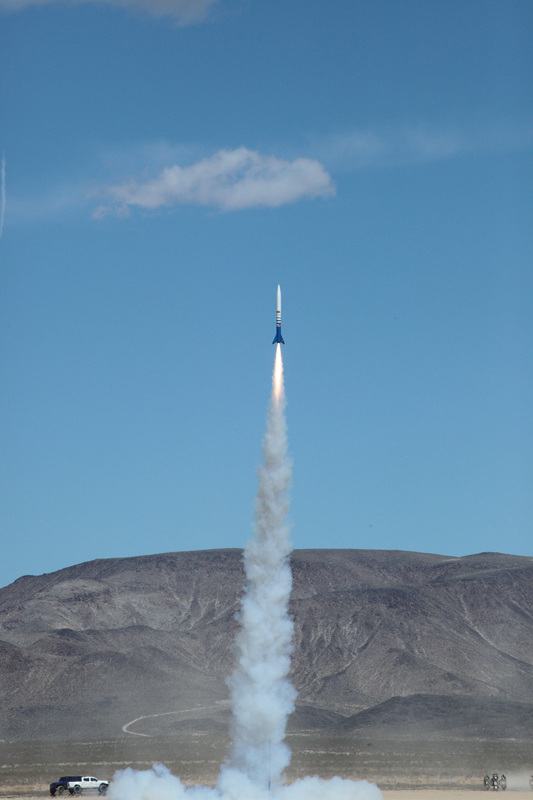 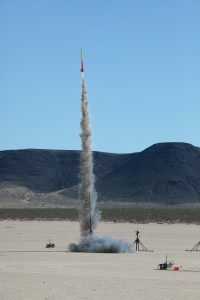 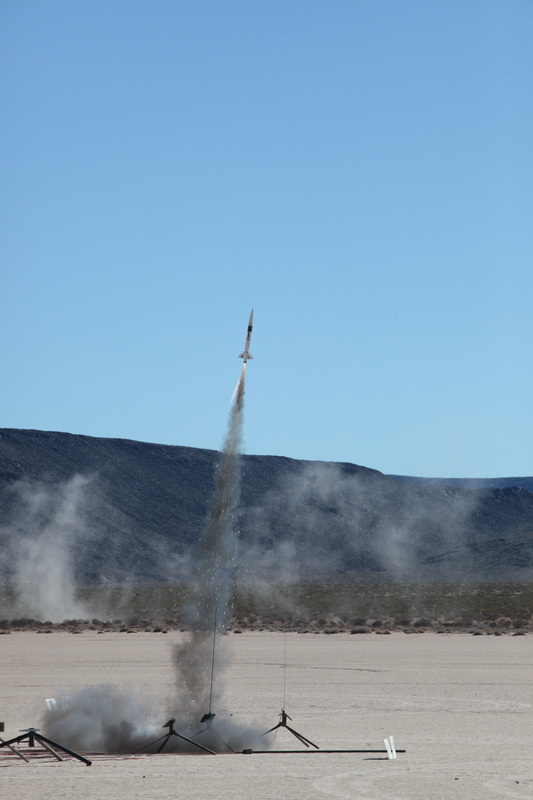 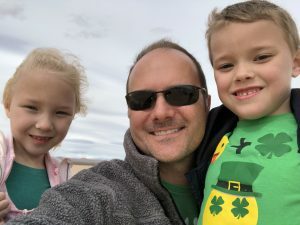 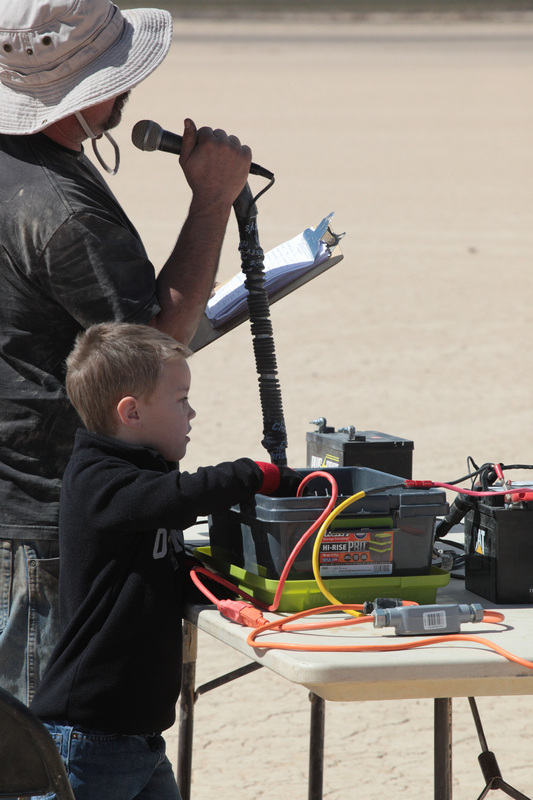 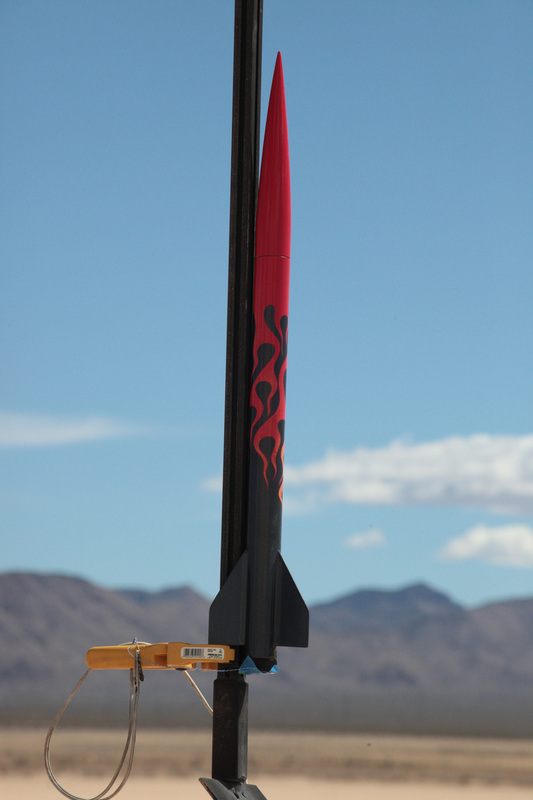 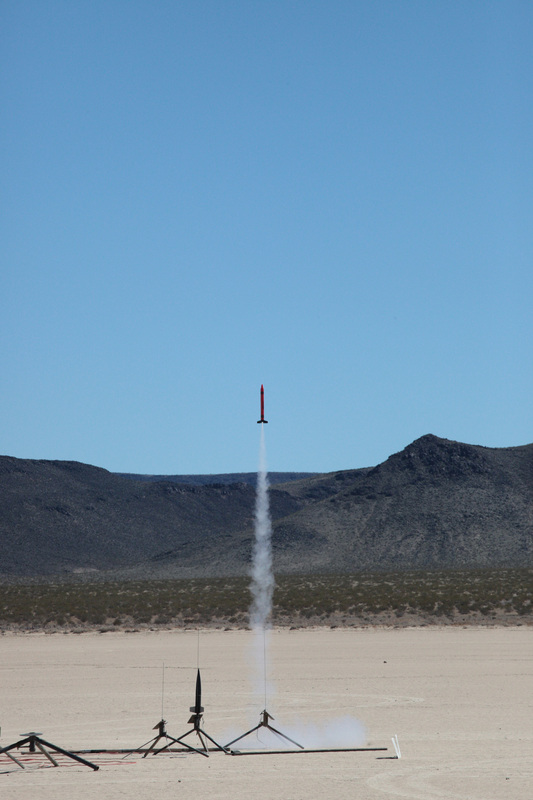 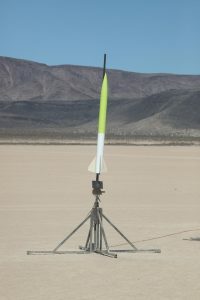 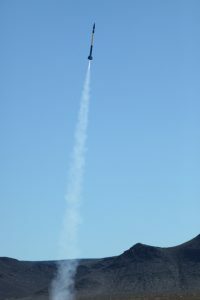 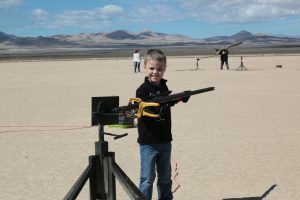 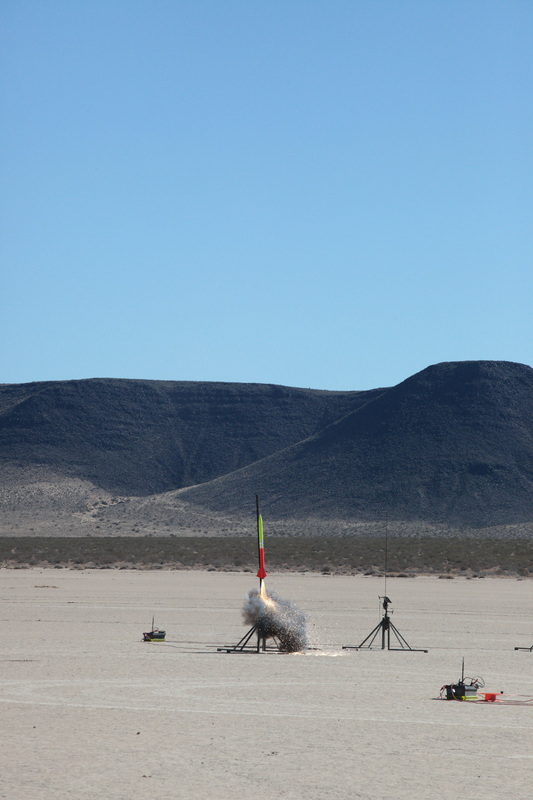 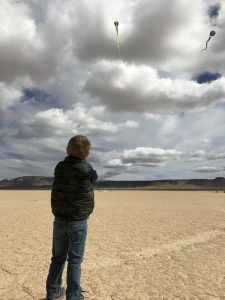 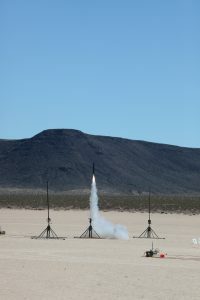 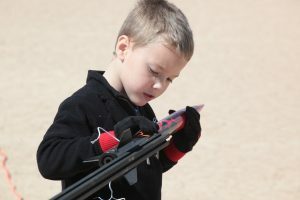 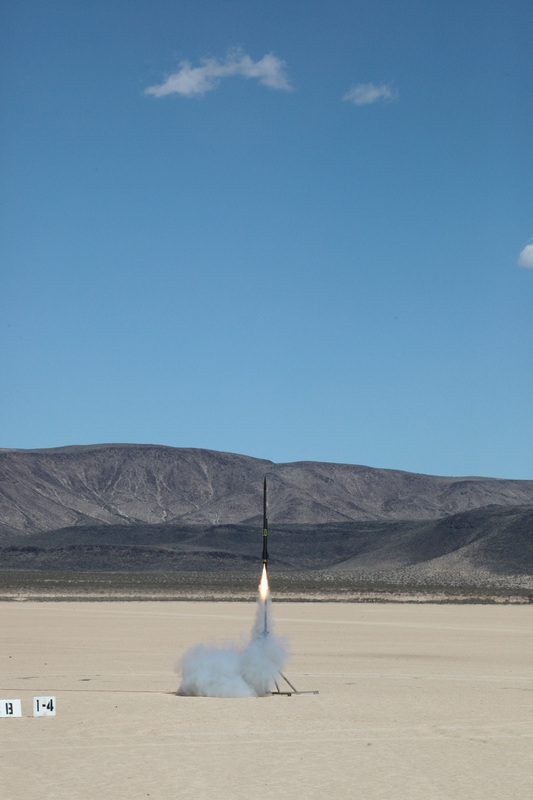 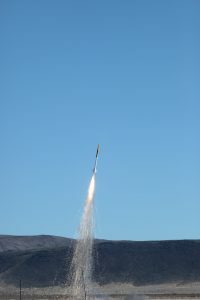 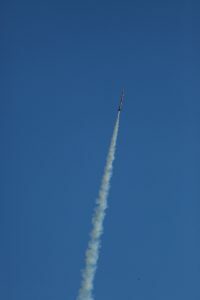 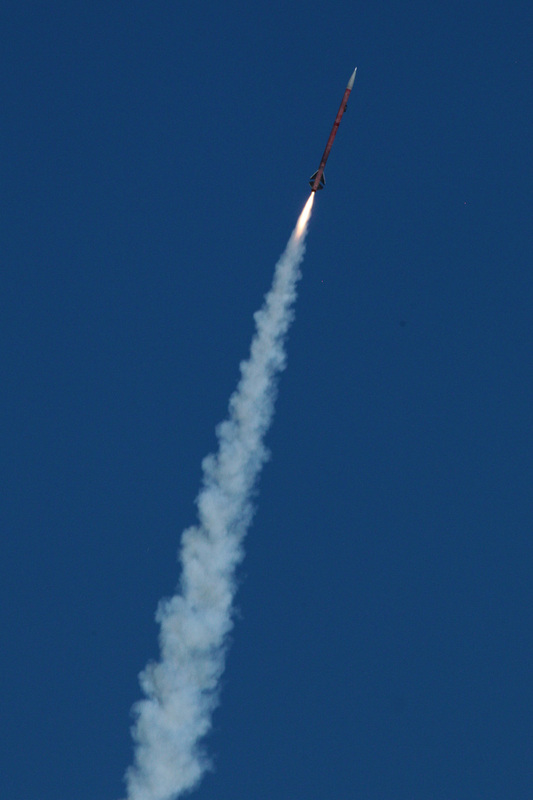 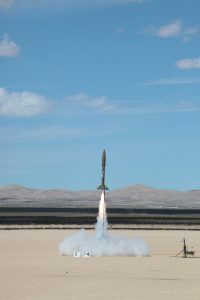 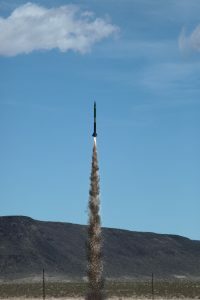 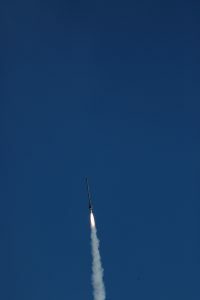 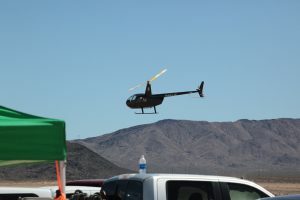 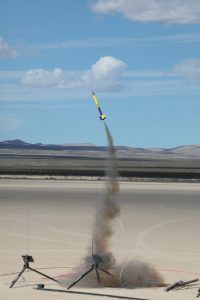 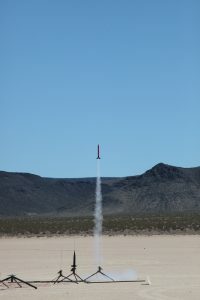 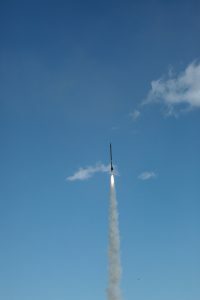 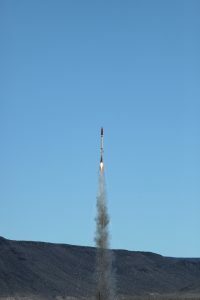 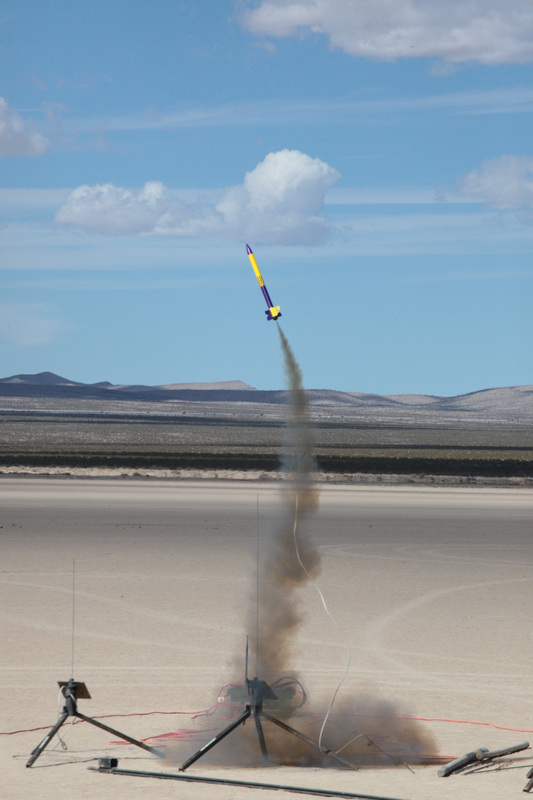 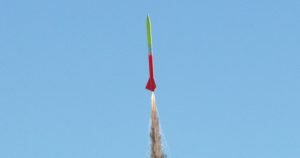 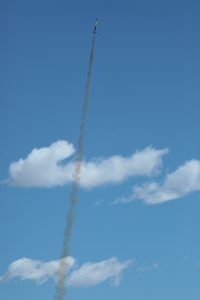 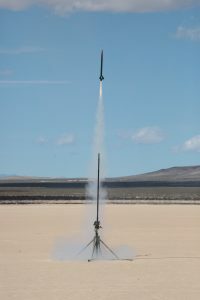 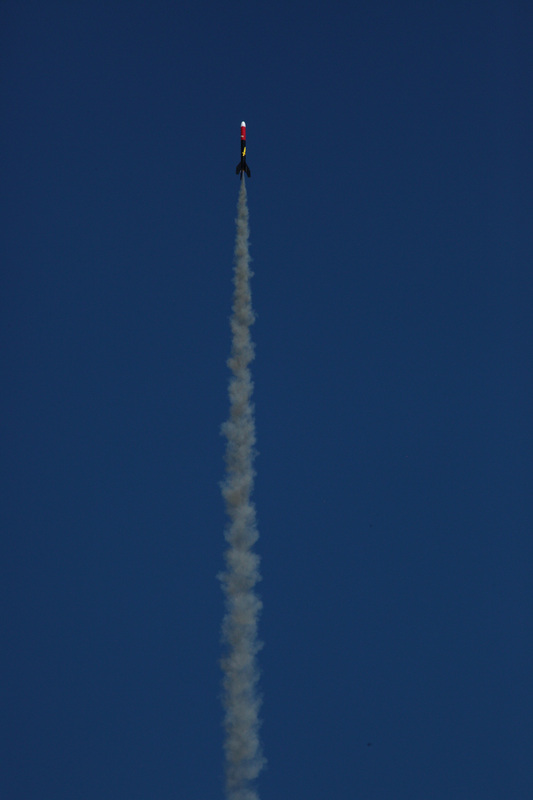 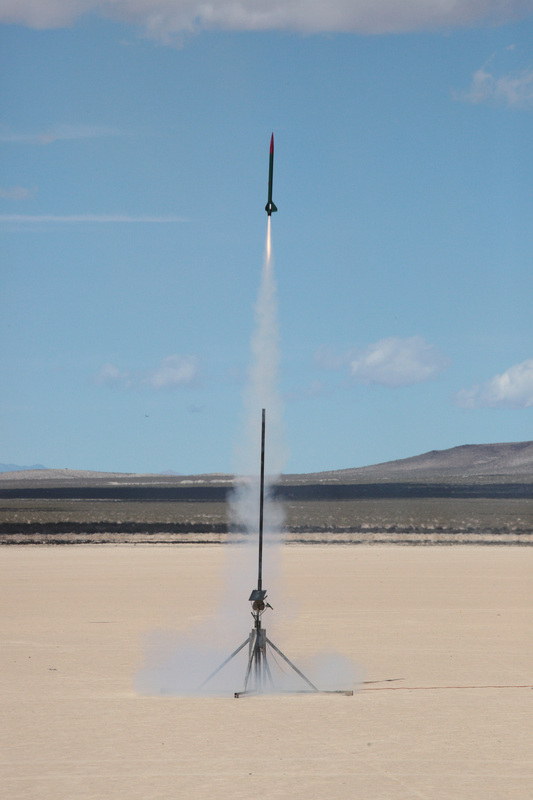 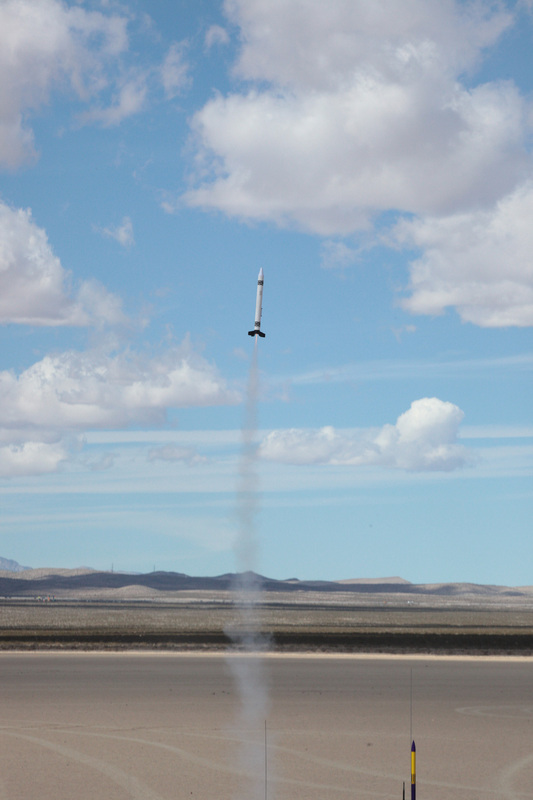 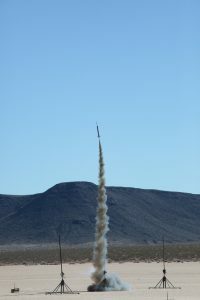 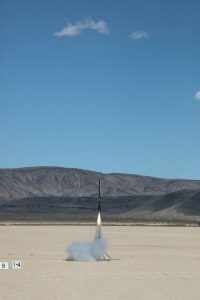 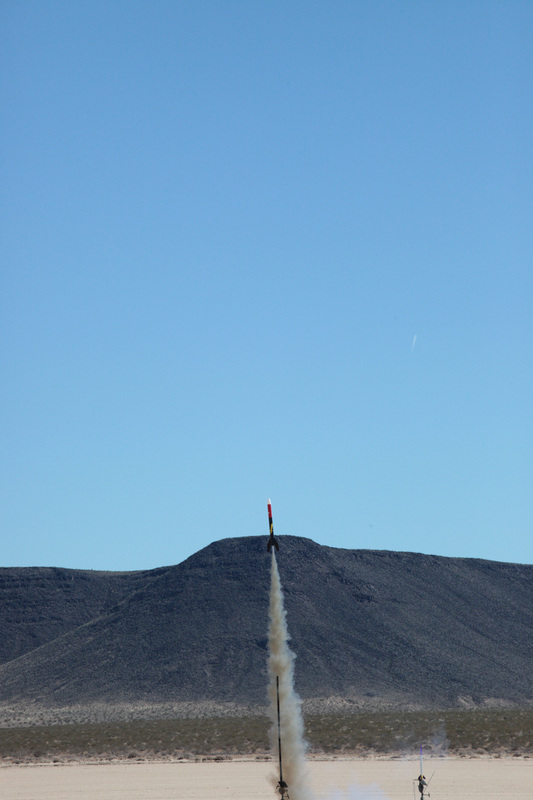 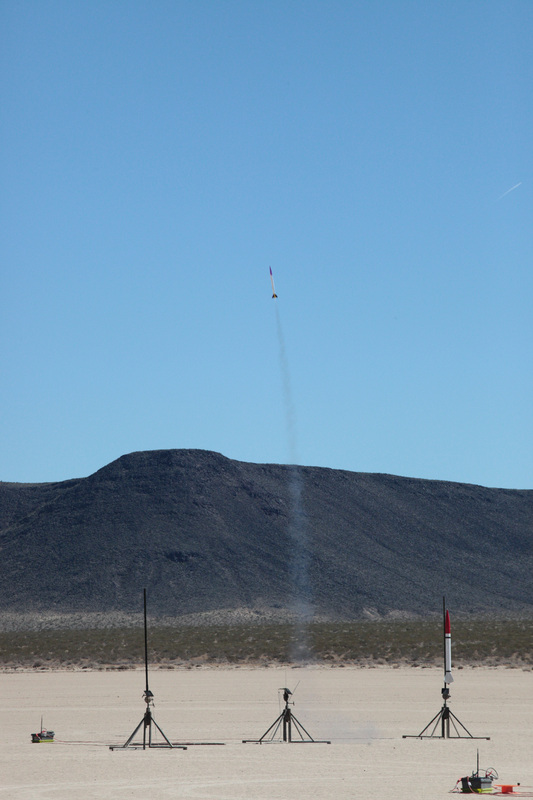 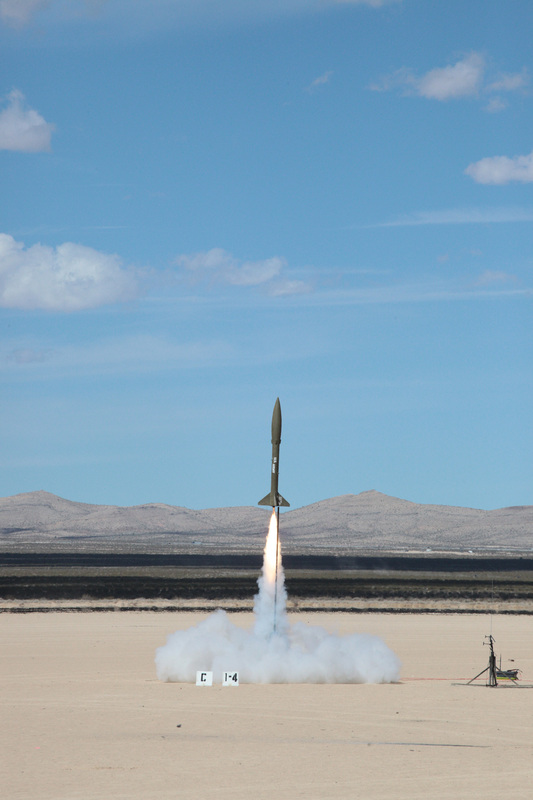 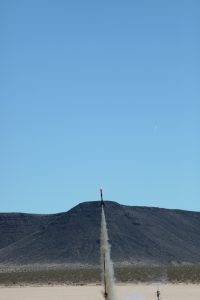 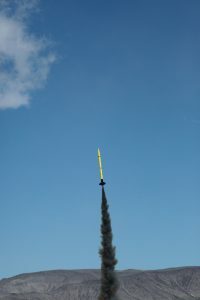 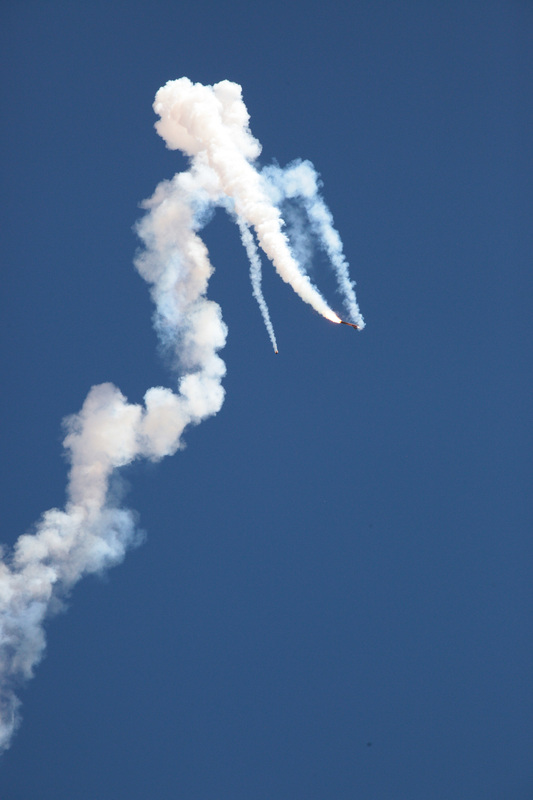 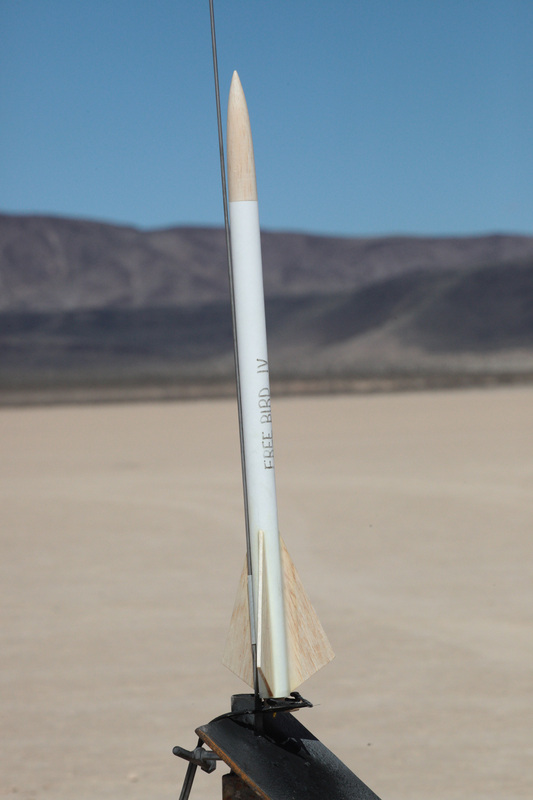 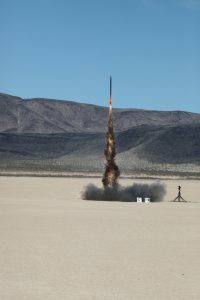 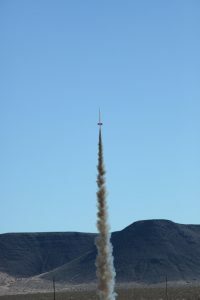 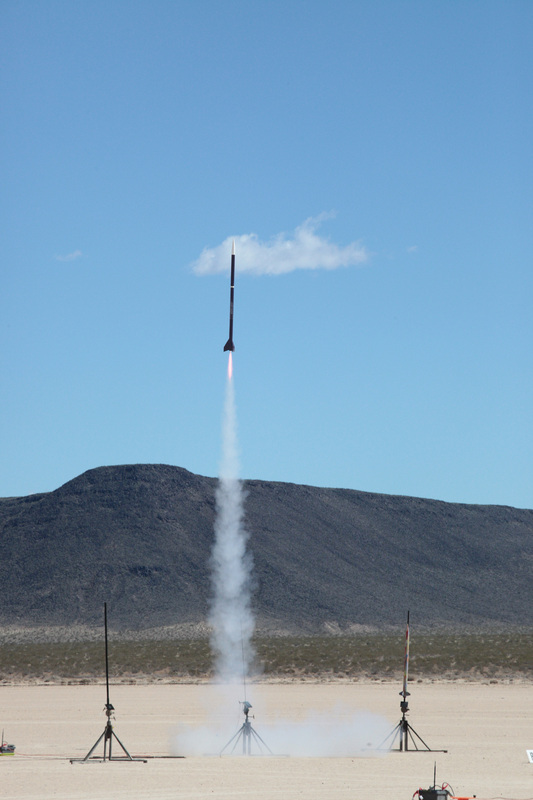 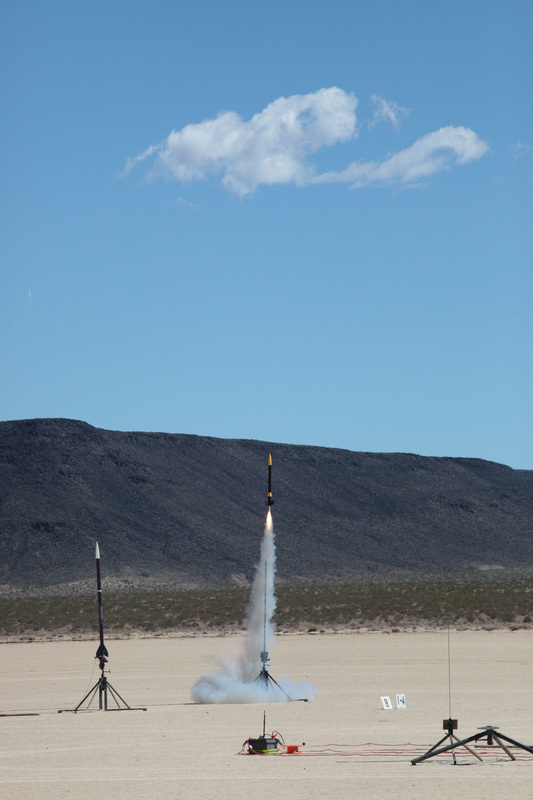 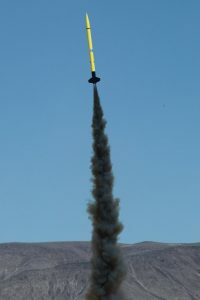 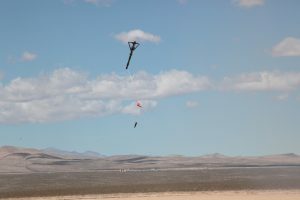 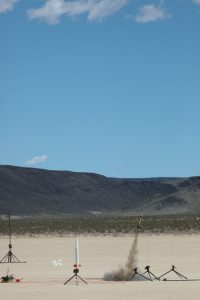 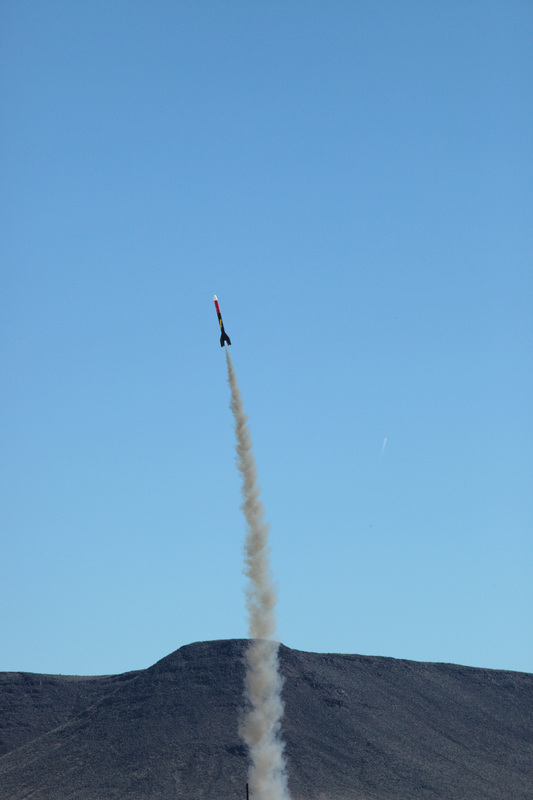 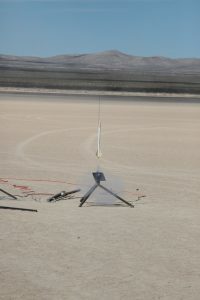 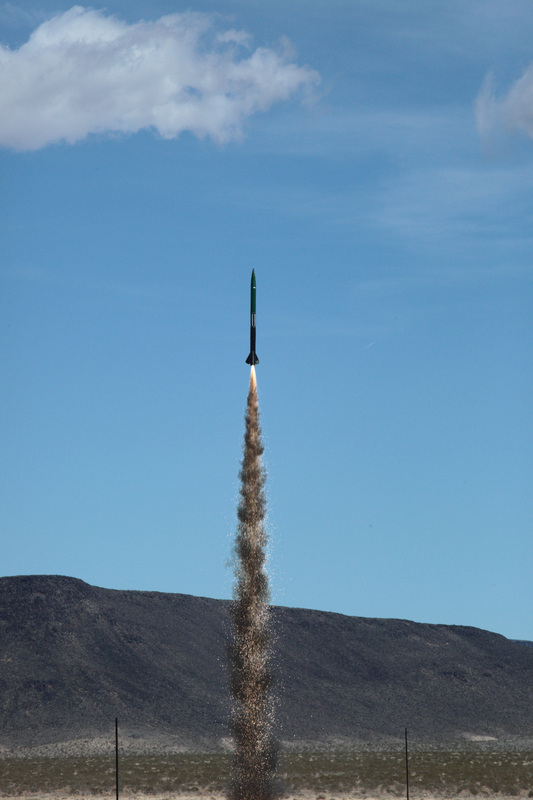 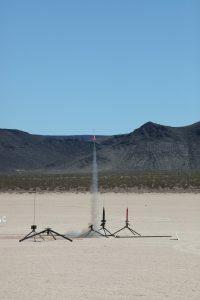 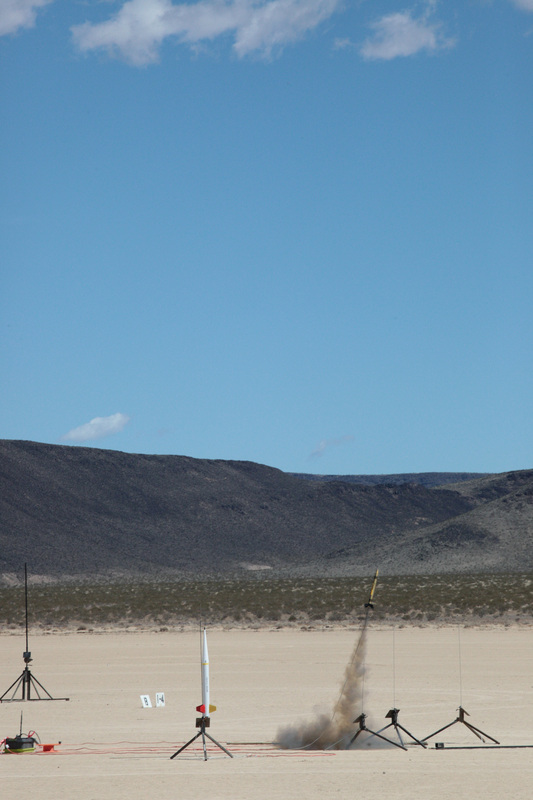 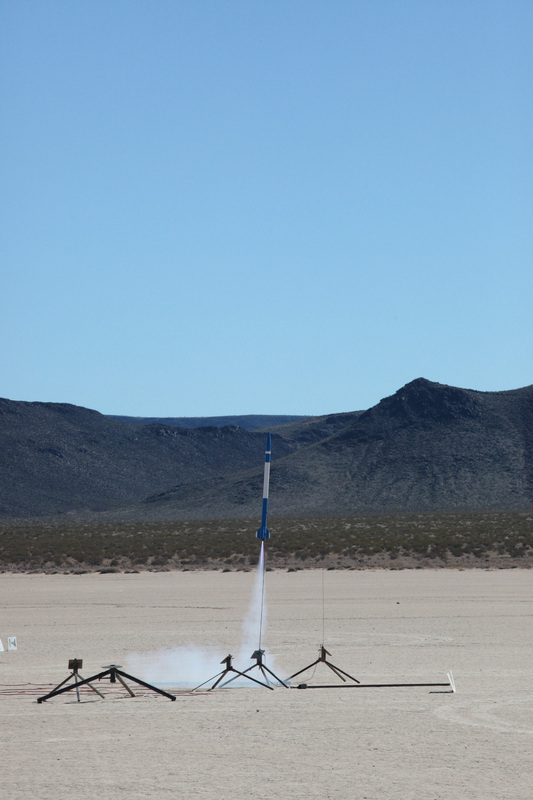 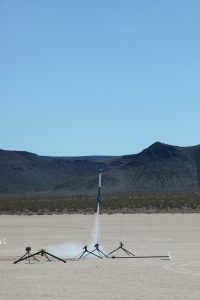 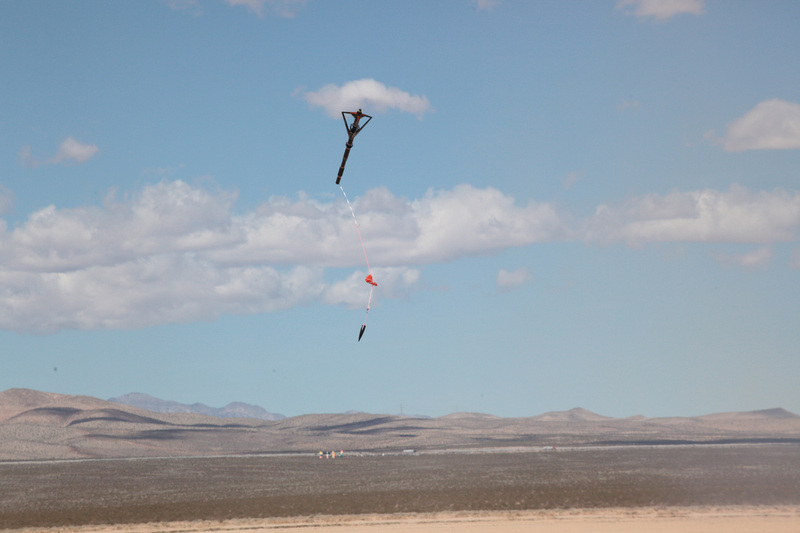 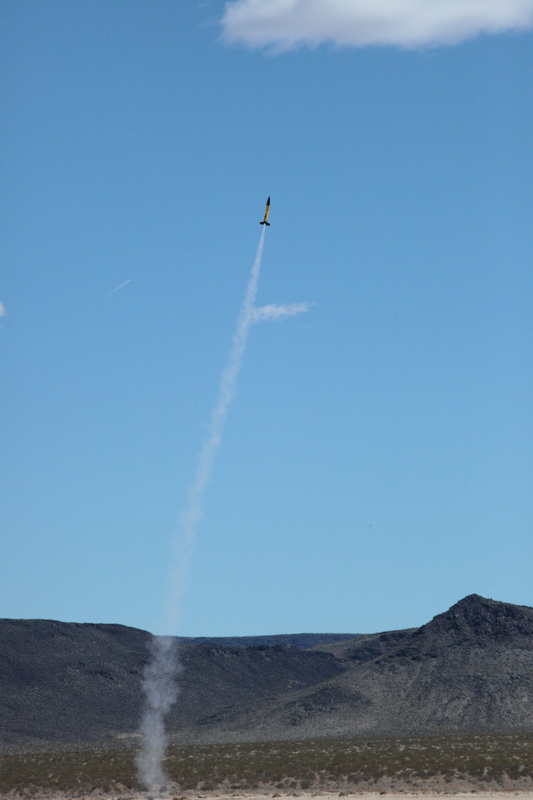 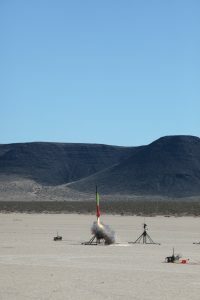 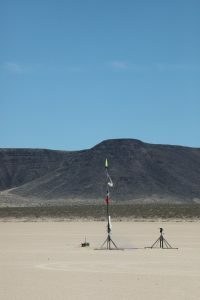 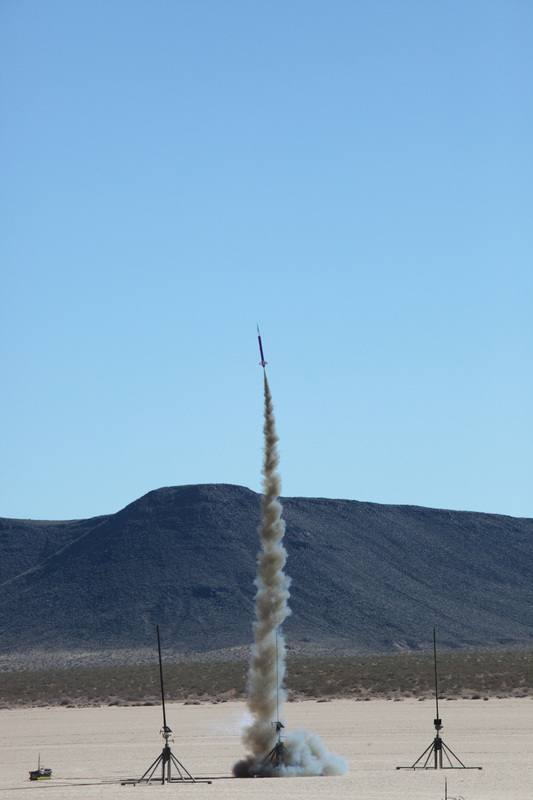 Tripoli Vegas’ SpringFest was another fun high power rocket launch. Despite wind right at the flight limits the first two days, the turnout was great. 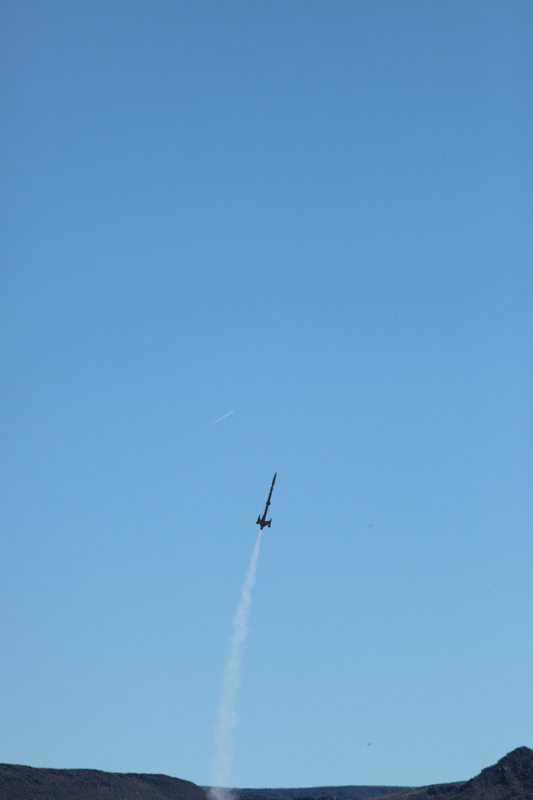 The last day had gorgeous weather and lots of great flights. 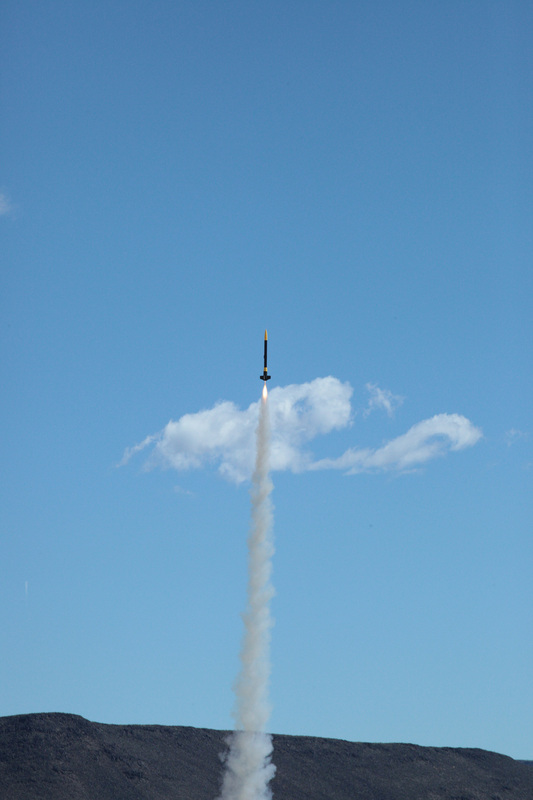 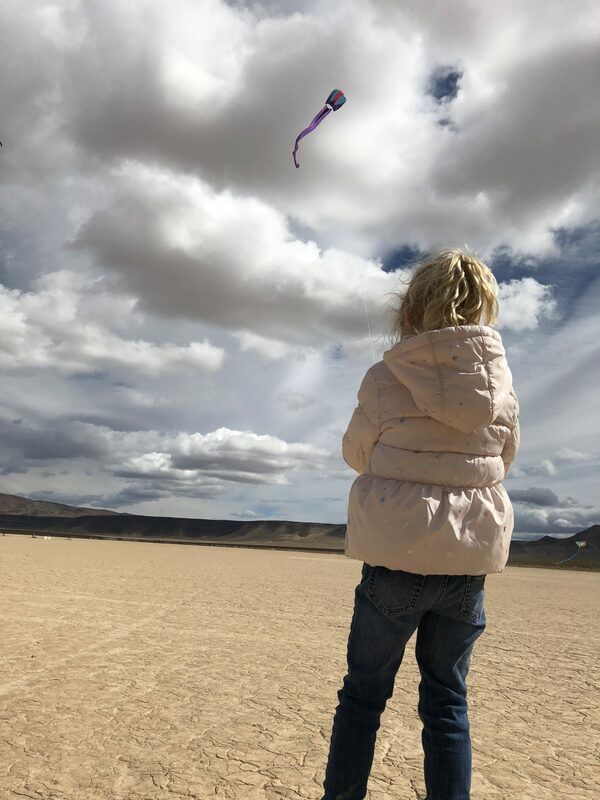 I’m super proud of Cameron & Sophia for flying their newly painted Formula 38 rockets on F and G mid power motors – both with perfect flights!